Awesome! Great job on that wall! A classy composition around a classic blind. Thanks! Hi Sydney. 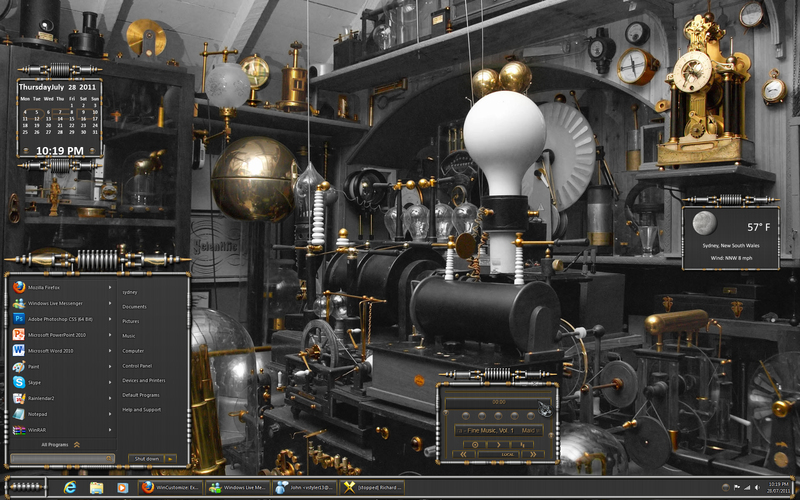 I'm using the QED WindowBlind right now, I obtained the wallpaper you linked but I was just wondering how you removed all the color save for the brass? It really looks stunning! I'm using ACDSee Pro 3 for my graphics editing software. I'm not sure it will have the capability to edit the color in such a way. Any tips will be well appreciated!